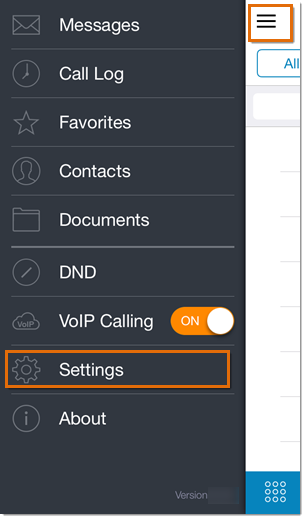 Company Caller ID is the name that will appear as your caller ID when making outgoing calls. This must be unique and can be a maximum of 15 characters. 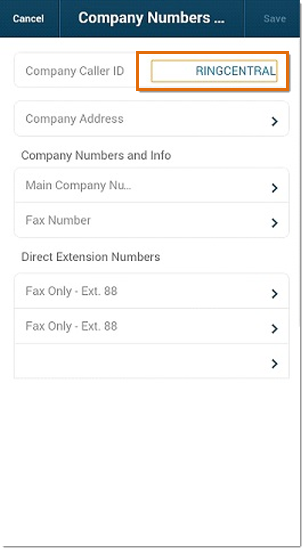 This article will guide you on how to edit the Company Caller ID (CNAM) on your Office@Hand Android mobile app. NOTE: You need to be an account administrator to perform this action. CNAM is only applicable to local numbers. 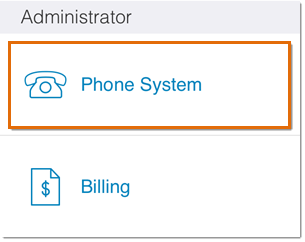 Tap the Company Caller ID field. Change your company name in the field provided. Tap Save at the upper right of the screen. 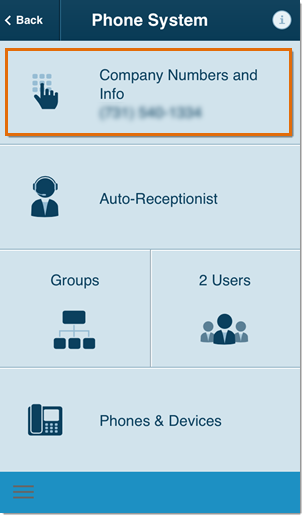 You have now edited the Company Caller ID (CNAM) on your Office@Hand mobile app.